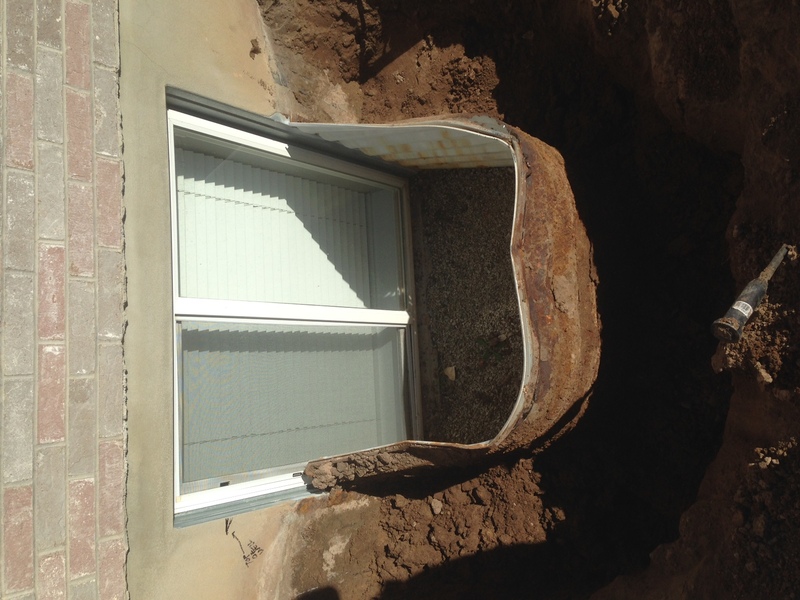 Window wells are a staple feature of many homes in Salt Lake City, but unfortunately nothing lasts forever. There may come a time when your window well will need to be replaced rather than repaired, whether from old age or an accident. It is critical to replace your window well in a timely manner, otherwise the home’s foundation or interior could be impacted. Window wells often lead to basements, kitchens and other areas of the home where potential damage could be devastating. It is important for homeowners to regularly check their window wells for any signs of trouble, but nothing compares to an annual inspection by an expert. Sometimes a window well may look fine, but could actually be allowing harm to come to your home. 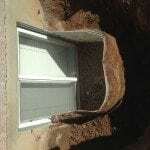 The good news is that window well replacement is fast and more affordable than many Salt Lake City homeowners think. If your current window well is simply too old and worn to be effective, this is a fantastic time for an upgrade. 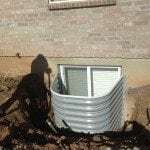 Today’s window wells are incredible durable, and homeowners can choose from a clear cover or standard grate for added protection. The addition of a cover can help safeguard against accidental falls (particularly by children and animals), which in turn can help decrease your liability. 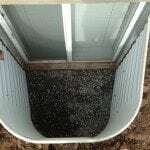 They can also provide window well protection from burglars and the elements. In addition to cover options, your window well can also feature a gorgeous liner. Liners help extend the life of your window well, while adding a great aesthetic feature and increasing your home’s value. You can choose from a wide selection of colors and patterns to complement your home and tastes. Liners can be regularly replaced, allowing window well owners to change up the look of this unique home feature. This option is particularly popular with homeowners whose window wells face into high traffic rooms. Your local window well expert can go over pricing options, choices and timeframes with you. If you think your window well needs to be replaced, take care of this to-do item immediately. A poorly functioning window well may allow dampness, debris or even pests into a home. It can also “crumble” seemingly instantly, which can lead to much costlier and more time-intensive fix. A window well, when properly maintained, can last for several years—but it will not last forever. Windowell Expressions has been replacing Window Wells along the Wasatch Front for nearly a decade. 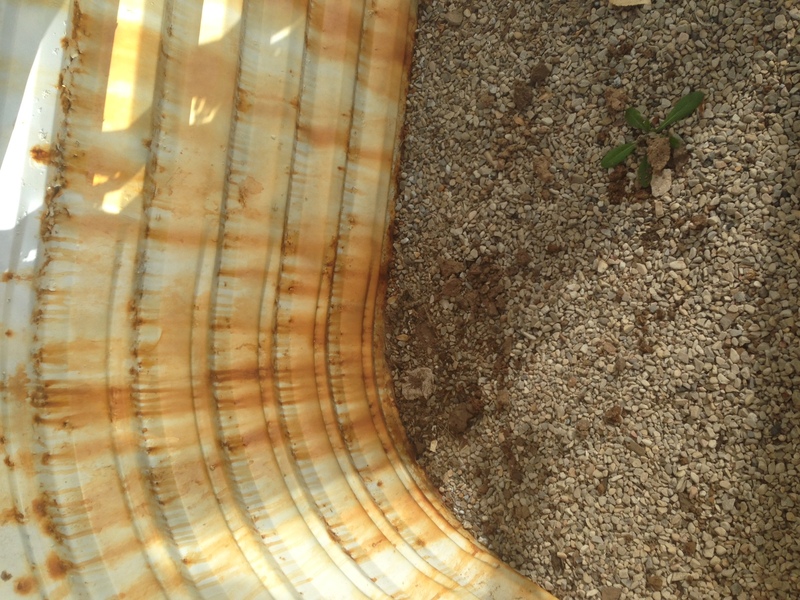 We specialize in hand digging out all wells to minimize landscape (yard) damage. 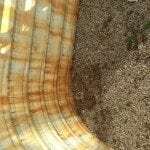 Windowells can rust and allow water and dirt in your well. Potentially flooding your basement and causing window damage. A new windowell can eliminate this problem along with making the view from your basement much more appealing. Please call for a free estimate.